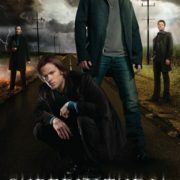 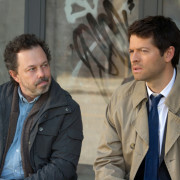 Supernatural Season Finale Spoilers: “Sacrifice” Preview Clip & Trailer! 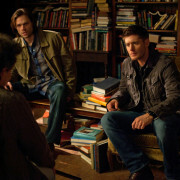 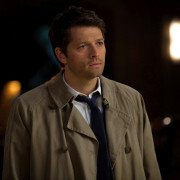 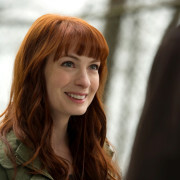 Supernatural #8.22 “Clip Show” Spoiler Images! 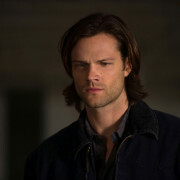 Supernatural #8.22 “Clip Show” Official Description – Guess Who Returns!